Here are some facts about Karl Benz. Karl Benz was a German car designer and engine designer. He is considered to be the designer of the first motor vehicle to be powered by an internal combustion engine. Benz was born in Karlsruhe, Germany in 1844 and originally wanted to be a locksmith. He studied electrical engineering at university, and then worked in iron construction and as a draftsman. As a young man, Karl Benz enjoyed riding his bicycle. While riding, he thought about how practical it would be to have a machine that was able to power itself. In the 1870s, Benz established a metal working factory in Mannheim, Germany. He began to build different parts for an engine driven vehicle, and the world’s first car was built in 1885. 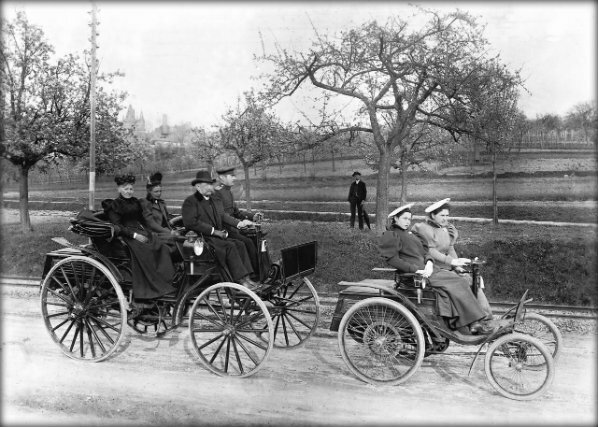 Benz’s first car was called the Benz Patent Motorwagen. The motorized tricycle had no gears, and was difficult to control, crashing into a wall while being demonstrated. His wife secretly tested the new car by driving it a distance of 106 km to her mother’s house. Today, every two years an antique car race is held along that same stretch of road. In 1894, Benz made the Velo, the world’s first production car. It took part in the world’s first car race in France, with an average speed of just over 12 kilometres per hour. Karl Benz designed the world’s first lorry in 1895. A year later, he introduced a revolutionary flat engine design, a design still used by car manufacturers such as Porsche. By the 1920s, the Benz car company was competing with its biggest rival, Daimler. The depression led to the two companies merging into one company called Daimler-Benz. 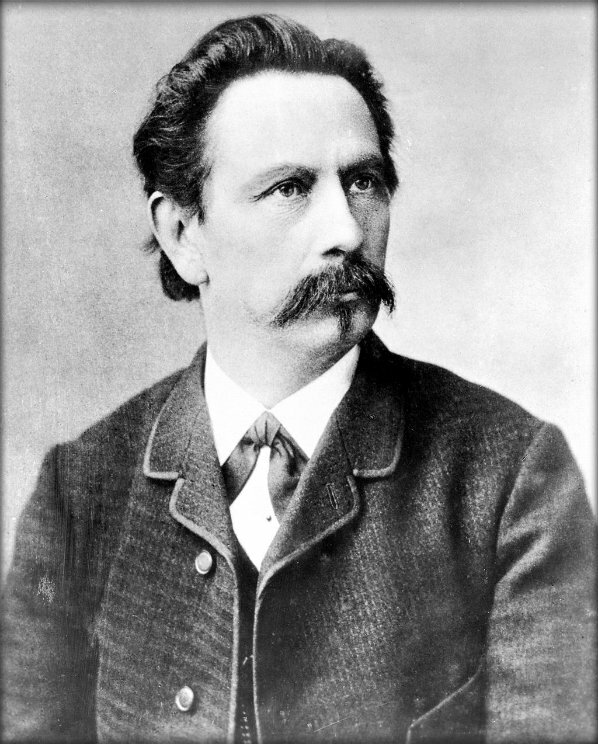 Karl Benz died in 1929, aged 84. His last home was designated a historic landmark and is still used today as a meeting place for a charity that honours his memory.